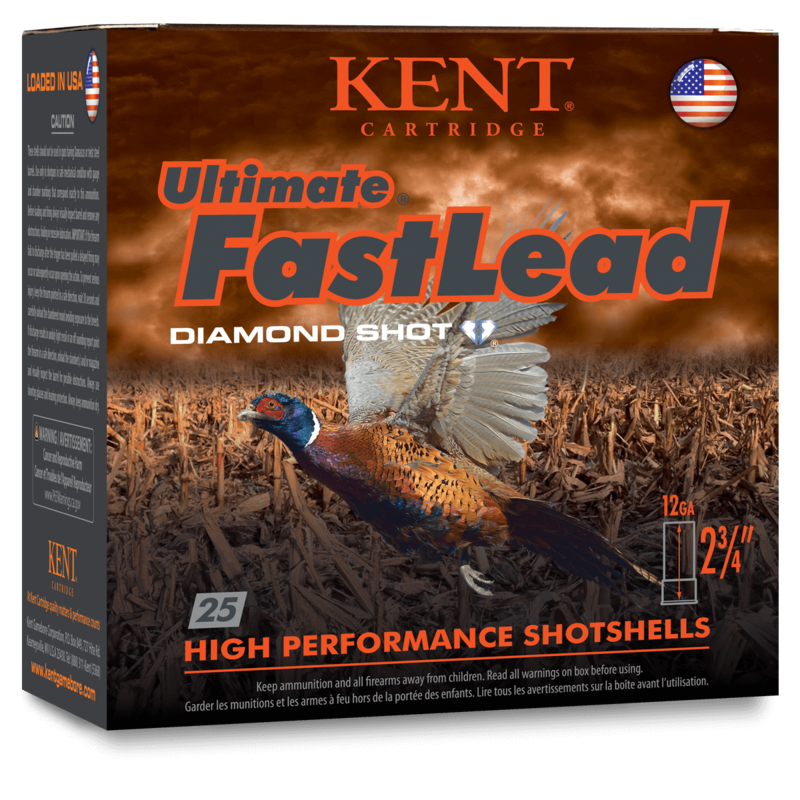 Ultimate Fast Lead takes your upland hunt to the next level. Loaded with only premium components, such as our proprietary Diamond Shot, providing unmatched uniformity for consistently tight patterns. This highly polished shot retains its shape and is harder than standard lead shot for increased energy transfer, because we know every shot counts. From small game to wary late-season birds, we have the right load for you. If you're looking for quality, look no further.